Shade: A plum mixed with a fuschia, reminiscent of a blooming flower. 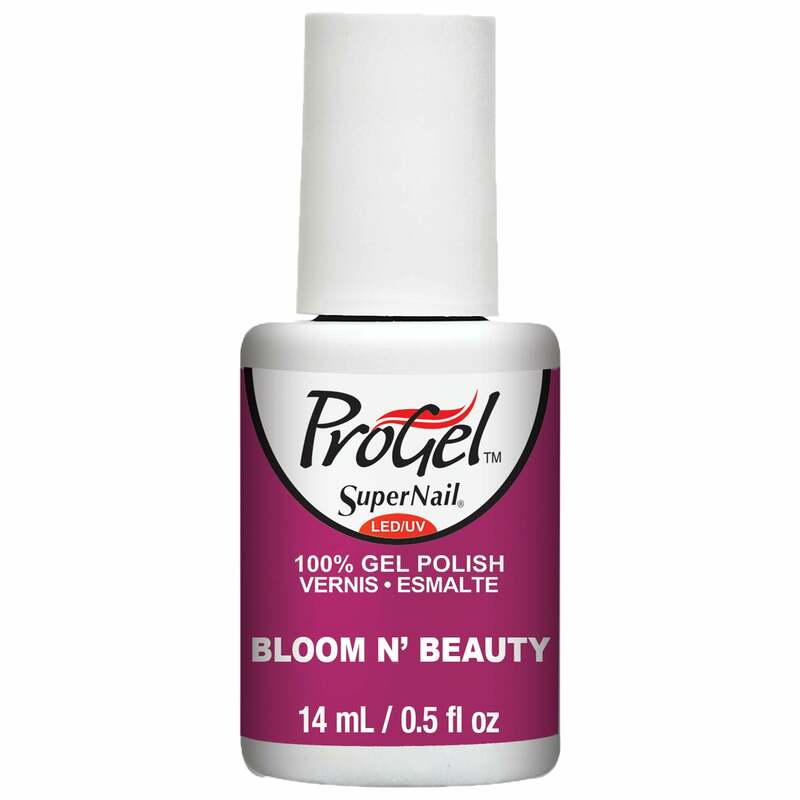 Great quality gel, this is s lovely colour, and arrived fast. Great price!